Welcome to the studio! My studio was created to be a warm welcoming environment. 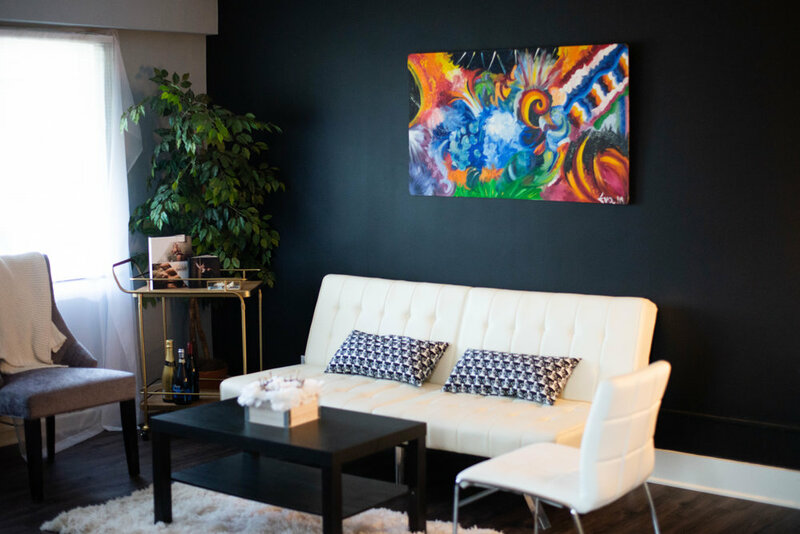 I do not want you to ever feel stressed or anxious walking into my studio. The comment I get most times from anyone that walks in is that I have created a "She Cave" which I really can't argue with! It's true, I am just a nerdy girl, who loves boudoir, living her dream. This is my space and it truly shows! 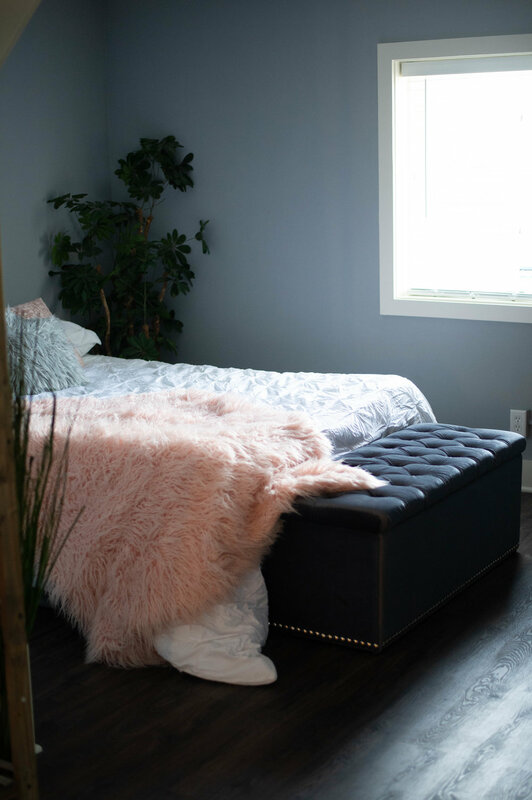 The studio is located in Golden Valley, Minnesota; a five minute drive from downtown Minneapolis and a twenty minute drive from the Mall of America/MSP airport area! The studio has a fully stocked wardrobe from sizes XXS-6XL! 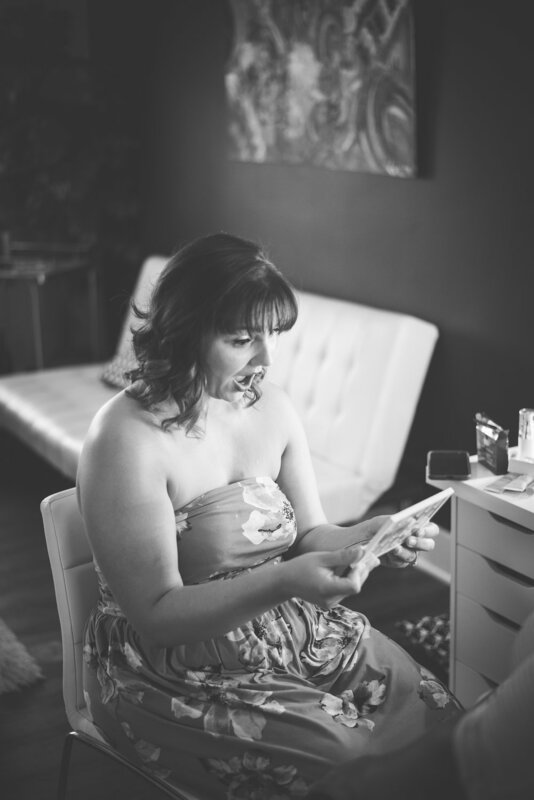 Boudoir is for every body and every one, and I know how stressful lingerie shopping can be! This is a services that is unique to my studio and we are always adding amazing pieces to the boudoir closet! It just isn't about lingerie, and my studio wardrobe reflects that! 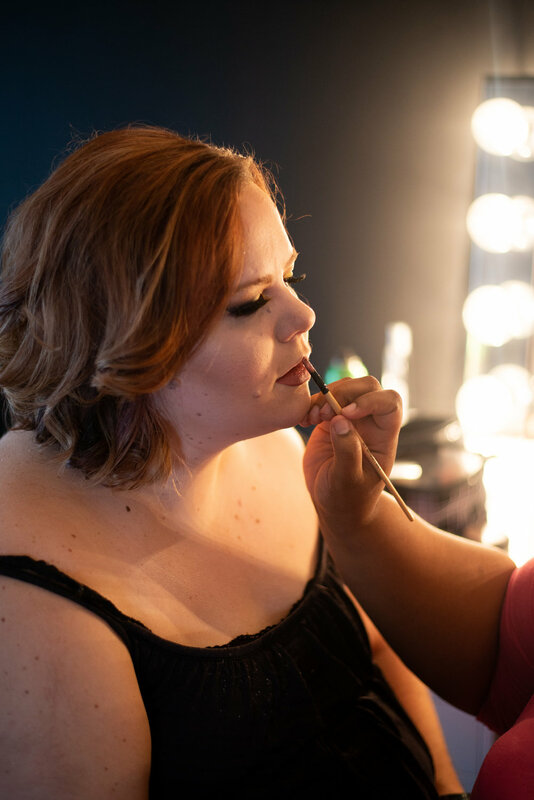 Another unique feature to my studio is that we offer professional hair and makeup services! 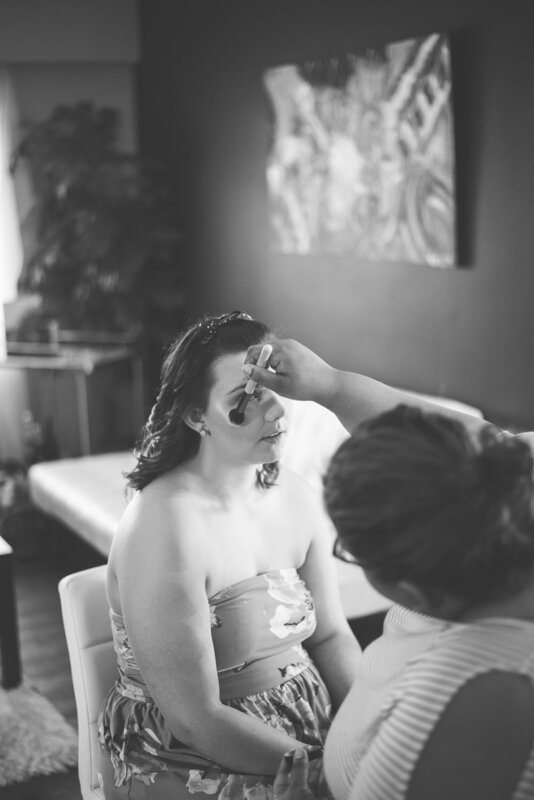 I also double as the makeup artist for the studio and work along side an amazing hair stylist! 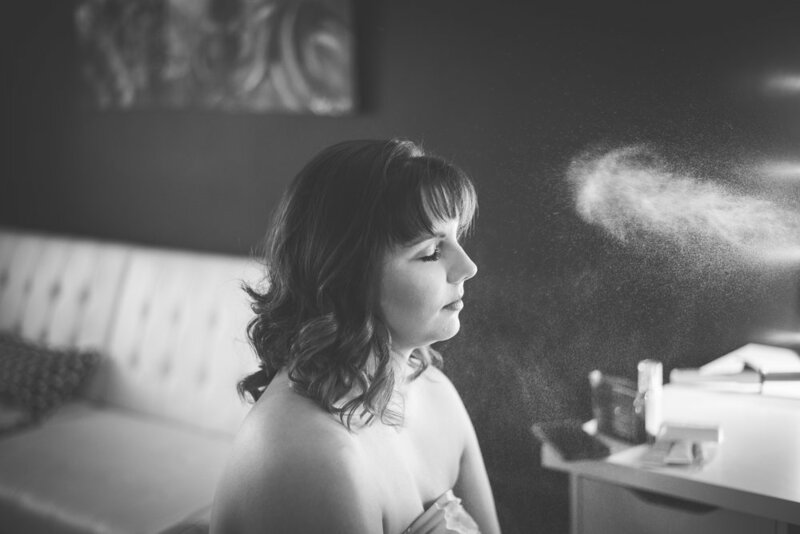 We want you to feel pampered, amazing and unstoppable for your session and after!!! 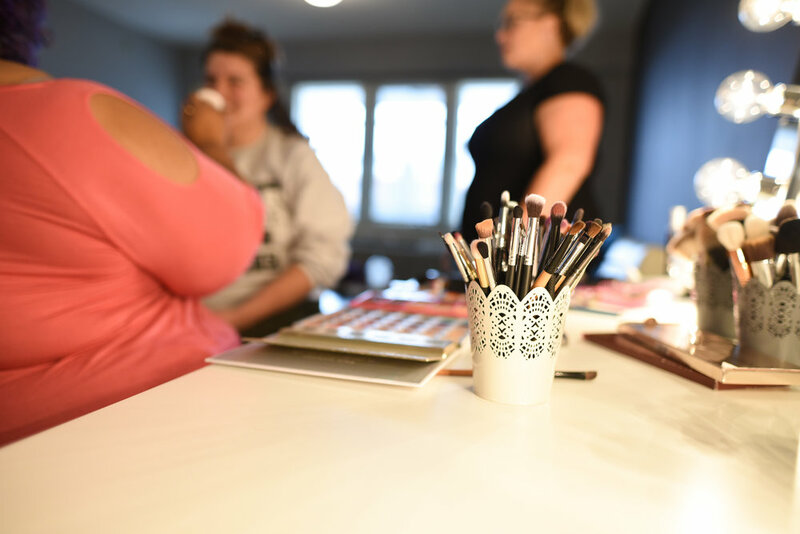 I want this to be an all inclusive experience for my clients, that is why we offer professional hair and makeup, the studio wardrobe and so much more! Traveling to the Twin Cities? Here are some of my Favorite Hotels and Places to Eat! Canes Closest location to the studio is on the U of M campus, but several other Twin Cities Locations.